"It's crucial for Travix that employees from our worldwide offices can collaborate and share documents at any time, from anywhere, and from any device." "Thanks to Google G Suite, we now have more tine for what matters: the client." "Google Cloud and the General Data Protection Regulation (GDPR)." 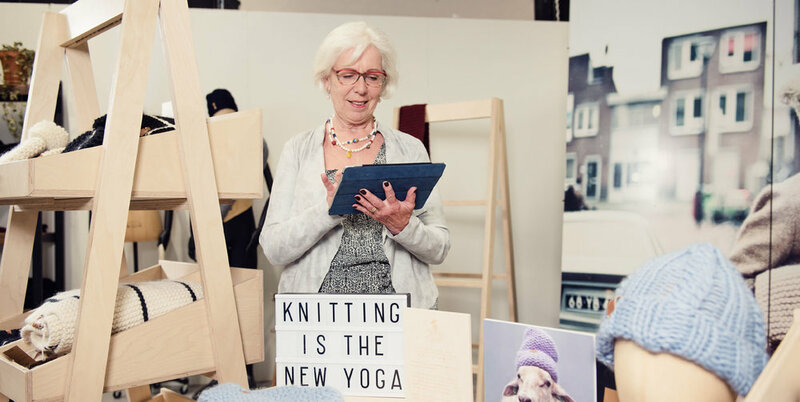 "g-company has ‘adopted’ Granny’s Finest in a way, by helping us to get the most out of using Salesforce, as well as making sure that the well-being of our grannies remains the most important thing." "With technology we play into the strengths of people and organizations."